Universal Background Screening offers Statewide Criminal Searches in 42 states. The types of crimes reported, jurisdictions covered and data sources vary for each state. Please note that while the source records for a statewide search may include expanded information, Universal Background Screening can only issue reports that comply with state law and the Fair Credit Reporting Act. 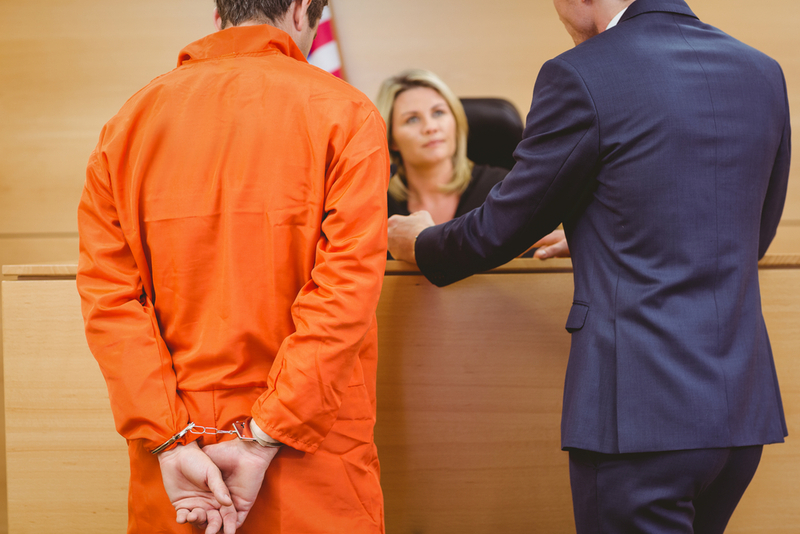 In the event that a criminal conviction or “hit” is found, the report will usually contain the case number, full case name, date of birth, file date, disposition date and number of years searched for each criminal case that is found. We will also detail the method(s) used to match the applicant to the defendant, such as Name and Date of Birth; Name, Date of Birth and SSN; or Name Only. Finally, we will provide detail for each charge included in the case, including description of each count, disposition, type of crime, any fines assessed by the court, any court fees assessed and probation or prison time ordered. Additional information available will also be provided to you. Please contact us for additional information about Statewide Criminal Searches. View list of state access fees.